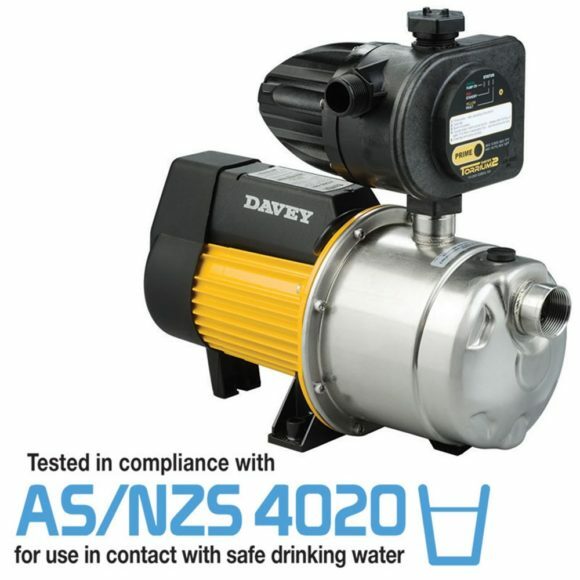 It is a robust, composite, variable speed pump that adjusts performance according to water demand, providing constant pressure to all taps. Contact us on 08 8162 5957 for more details. SKU: Grundfos Scala2. Categories: Grundfos, Pressure Pumps. Tags: Grundfos Pump, Pressure Pump, SCALA2. 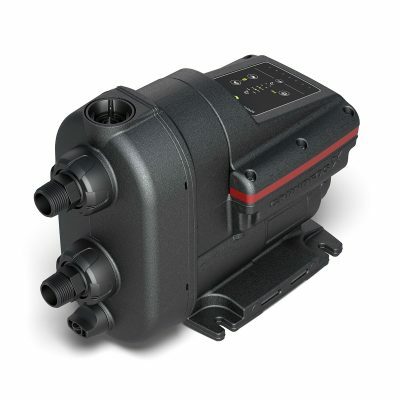 GRUNDFOS SCALA2 water booster pump is a robust, composite, variable speed pump that adjusts performance according to water demand. It provides constant pressure to all taps. 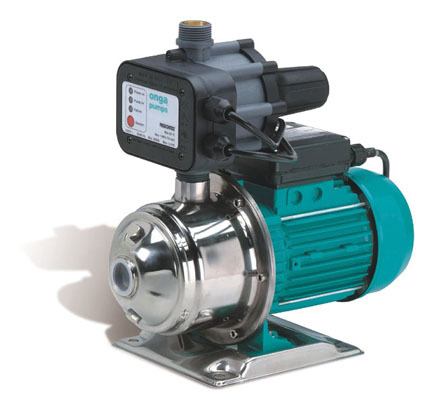 The fully integrated pump includes a motor, tank, sensor, drive and non-return valve in one compact unit. It is quick and easy to install in just three steps. It is ideal for both above and below ground water sources and the water-cooled motor ensures quiet operation. 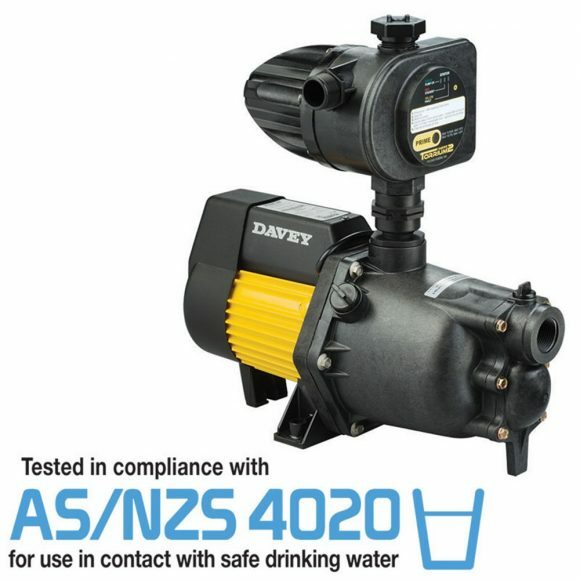 Ideal for above or below ground water sources. One model to suit most domestic application. To help ensure a long life. Quick and easy installation in just three steps.